The pretty hath returned. 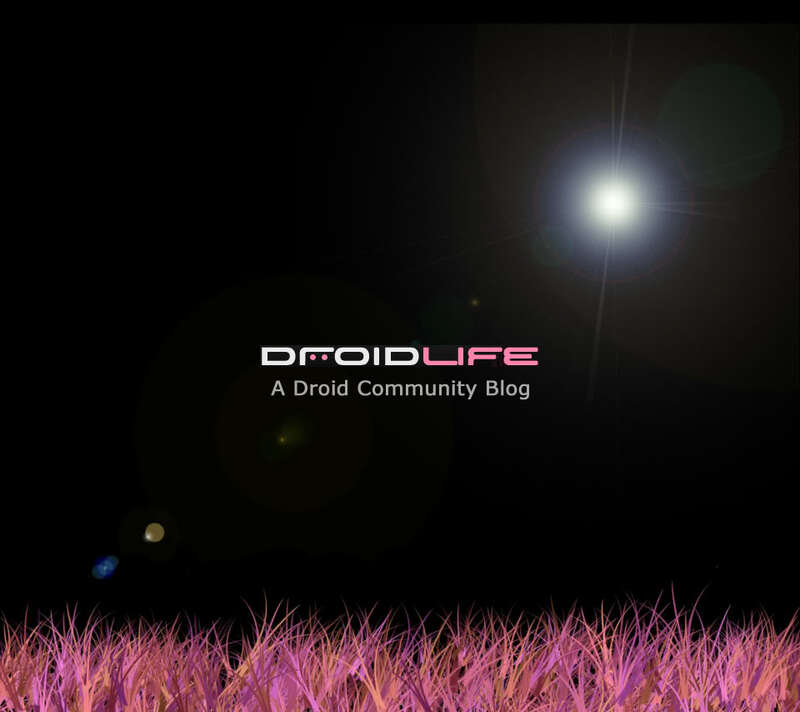 You all know how we feel about pink themes here at Droid Life, so when @CamDroid hit us up yesterday with his latest creation, we had to share. It’s been a while since we’ve featured something with our lovely color scheme; too long really. 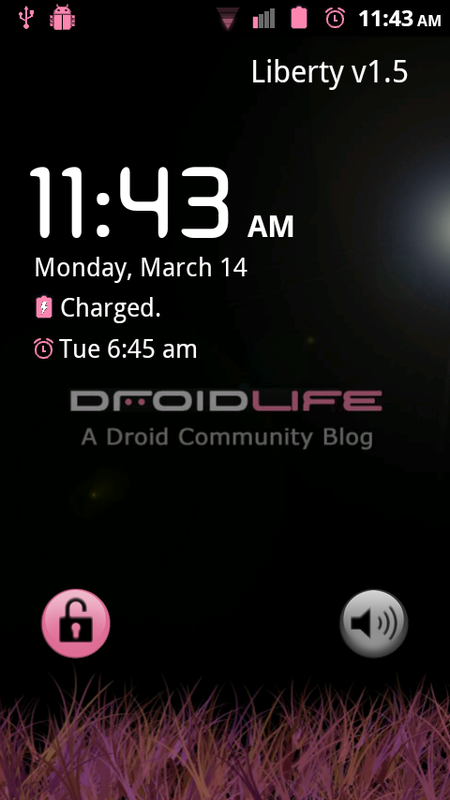 This pinkness themes a ton of icons, widgets, and framework, bringing you a classic DL look. Compatible with Liberty 1.5. 1. You need to be running Liberty ROM 1.5. 2. Download the file from above and drop it on your SD card. 3. Reboot into recovery and make a backup. 5. 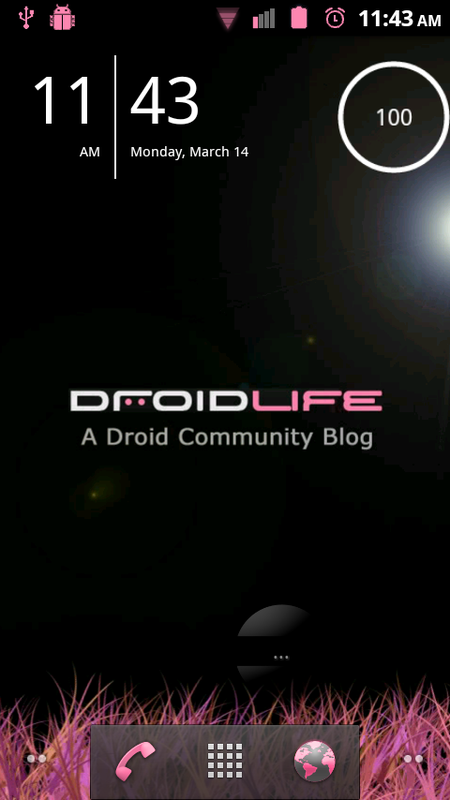 Choose the Droid_Life_1.0.zip and install. 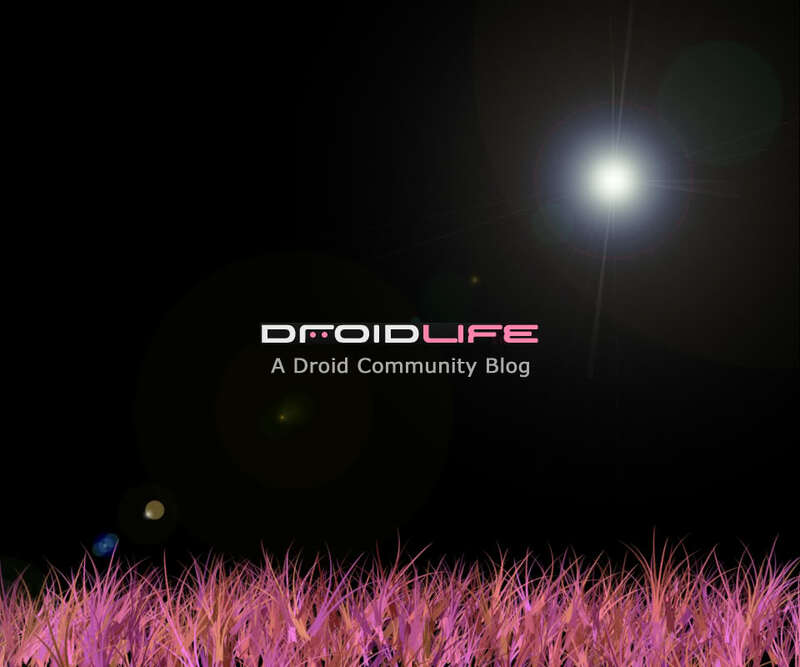 Base credit to Justin at DroidPirate.com for some of the theme. Verizon Waiving $35 Activation Fee on Month-to-Month Motorola XOOM Data Plans?